2018 Game Worn Northstars Jersey. 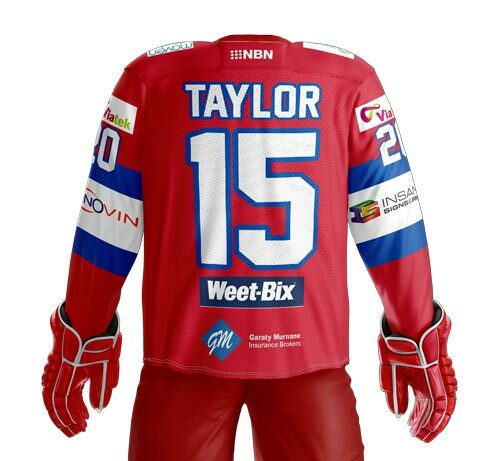 Actual game jerseys from 2018 AIHL Season. Image shown is computer generated for illustration purposes only. Please disregard namebars that don't fit and incorrect sleeve numbers.